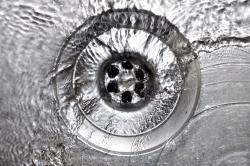 The last thing any homeowner wants is a major plumbing problem that can cause sewage leaks and even structural damage to your home. So whether your plumbing needs are big or small, residential or commercial, simple or complex, we can help! For more information or to receive an estimate, give us a call today.